The boss of wealth manager AMP quit Friday, as a public inquiry into the financial sector Down Under heats up. The Royal Commission has heard horror stories about lies, dud advice, and lenders charging the dead. Craig Meller’s scalp may not be the only one hung on the gate. 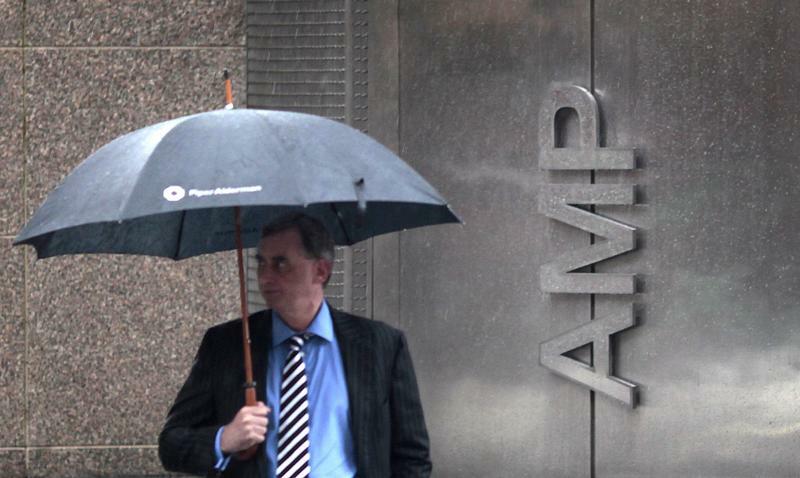 AMP, one of Australia’s largest wealth managers, said on April 20 that Chief Executive Officer Craig Meller had stepped down with immediate effect. Meller is the first such leader to resign as a result of a wide-ranging government inquiry into financial sector misconduct which began in February. AMP executives admitted in earlier testimony that the company had lied to cover up the practice of charging customers for services it did not provide them. The company has apologized “unreservedly”. Australia set up a Royal Commission into misconduct in the banking and financial services industry on Dec. 14, 2017. The commission has the power to subpoena documents and compel top executives to testify in public. The government promised a “sensible, efficient and focused inquiry into misconduct and practices falling below community standards and expectations”. An interim report is due no later than Sept. 30.